When it comes to Search Engine Optimization, you can be assured you’re in good hands with OttawaSEO.net. We have many years of experience and have lots of good reviews on Google that will explain why our company is “The Best SEO Company In Ottawa”. We will make your website rank better and reach larger audiences in the Ottawa Region. You will get more leads to your business when you purchase one with our monthly packages (See Pricing). We will increase the keyword position for the targeted keywords you choose. We will target social media communities that will increase your Facebook Likes, Twitter Followers, Instagram Followers and all other social media platforms. With over the creation of 500 websites since our launch, we build professional and modern looking websites that are easy to access and fast. 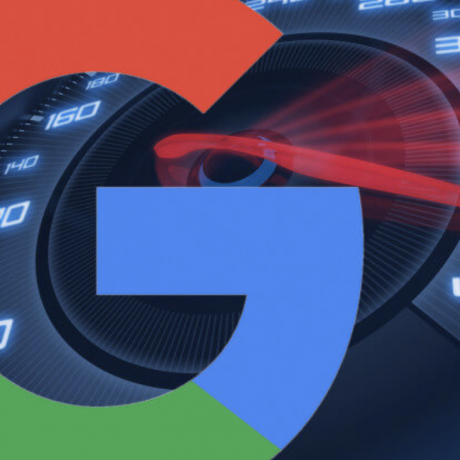 Every website we build is SEO friendly and will get indexed in Google very quickly. We offer Local boost marketing packages for Ottawa Businesses looking to increase there traffic from clients in Ottawa. Local search marketing is one of the most important factors when it comes to marketing your local business. We can discuss on how we would build a well branded package that will increase your SEO business in Ottawa. Ottawa SEO Services can increase the search engine rank and site traffic of any business with our SEO techniques. The expertise we have acquire enables OttawaSEO to successfully meet the needs of local companies with complex websites in competitive industries. We offer a wide array of SEO services that include Social Media Marketing, Web Site Development and Local Search Engine Optimization. If you’re the type that is looking to increase traffic organically to your website we are the ones. If you’re looking for someone to make a trendy and innovative new website, we are the ones. Our team consists of technically savy and trending looking 🙂 engineers that always keep up with the the latest Algorithm trends. 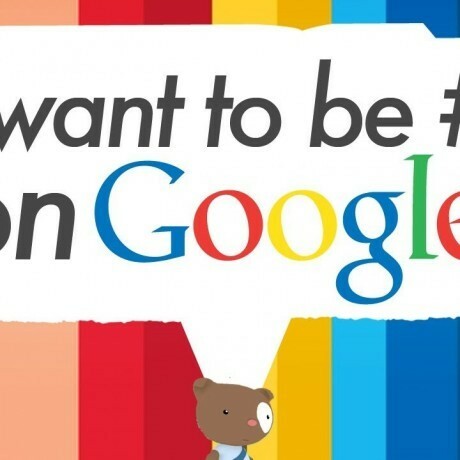 We will provide you a complete report of the keywords you’d like to rank for in Google. We provide easy to understand reports that can detail how your current online position is doing. Our team will email you a report once a week indicating the status of your SEO ranks. We will compile a list of keywords that will bring you organic traffic to your website. You can then track these keywords through tools such as Serpbook . We will make sure that you get your money’s worth. Instead of paying Google Adwords, you can pay us for a lifetime of organic results. 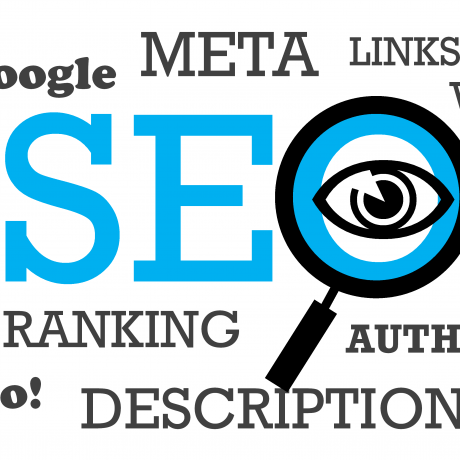 Ottawa SEO Services answers the most common questions when it comes to understanding what exactly is Search Engine Optimization.